With sincerity and hard work of our professionals, we have carved a niche for ourselves in this domain by offering Glass Measuring Cylinders. 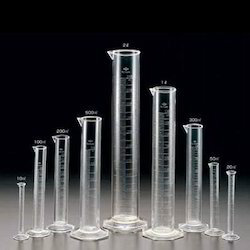 Our organization recognized in the industry for providing an excellent quality assortment of Glass Cylinders that is used for neat and clear calibrations. 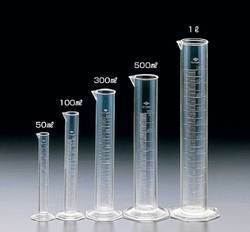 Acknowledged for their high performance, these Glass Cylinders are widely demanded in industrial sector. These Glass Cylinders are offered at the market leading prices. We offer High Performance Laboratory Glassware as per technical specification and tender requirements for labs, educational institutions & universities. We are one of the leading exporters of Glass Cylinders.